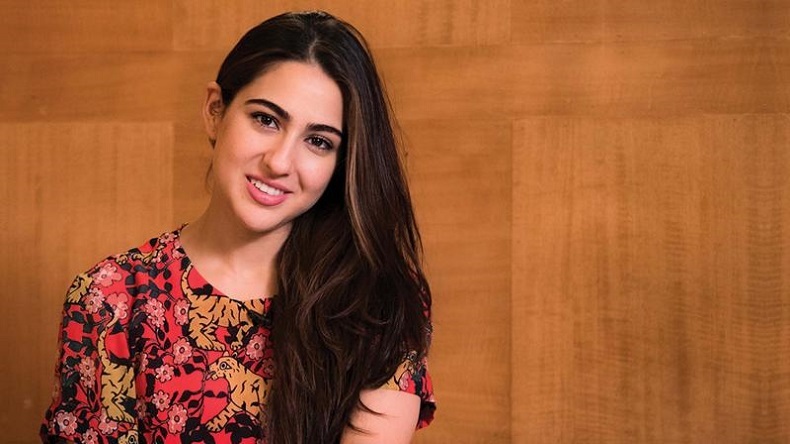 Actor Sara Ali Khan has had an explosive entry into the industry, even delivering her first Rs 300 Crore film 'Simmba'. The 25 year old has reportedly signed her third project with Dharma Productions which is a biopic with her in a prominent role. In a recent interview, the young actor claimed to have no knowledge about Bollywood. “I live with mom, who stopped playing the main lead before I was born. I don't know the know-hows of this industry. So, it's all a learning process for me.” Sara is the daughter of actors Saif Ali Khan and Amrita Singh and granddaughter of Sharmila Tagore. When asked what she has picked up from her parents, she said she has inherited her father's mind and her mom's heart. She also revealed the moment she decided she wanted to become an actor at the age of around four. Sharing a childhood memory, she revealed how captivated she was by the hit remix number 'Kaanta Laga'. She also talked about her parents and how they would let her take her own decisions and mistakes. Sara made her debut with 'Kedarnath' that received an average response at the box office, then featured alongside Ranveer Singh in 'Simmba'. The movie is currently still running in theatres and has already made over Rs 237 Crore in India.